Changes to the Medicare payment system are on the horizon, and physicians around the country are wondering how the new Medicare Access and CHIP Reauthorization Act (MACRA) will impact their practices. 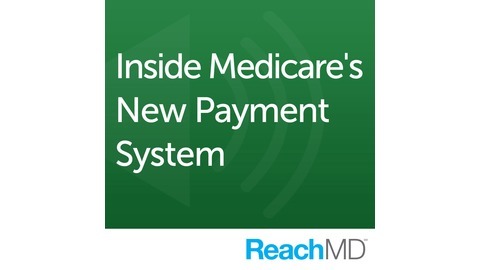 This series from the American Medical Association provides an inside look at what’s to come and what physicians can do now to prepare for the transition to MACRA. 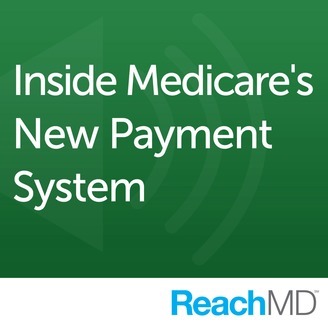 Hear from industry experts and physician leaders about their experiences with new payment models, quality reporting and more. Sponsored by. In response to physicians’ feedback, the Centers for Medicare and Medicaid Services proposed some big changes to the documentation guidelines for office visits. But is there still room for improvement? Co-chairs of the American Medical Association’s CPT/RUC Workgroup on Evaluation and Management Services Dr. Peter Hollmann and Dr. Barbara Levy join Dr. Matt Birnholz to discuss the Workgroup’s effort to further simplify the work of the healthcare provider and improve the health of patients nationwide.